The phone features a 6.2-inch notch Fullscreen display with a screen resolution of 1440 x 720 pixels and an aspect ratio of 19:9. The Realme C1 is powered by a Qualcomm Snapdragon 450 octa-core processor coupled with 3GB of RAM and 32GB of internal storage. 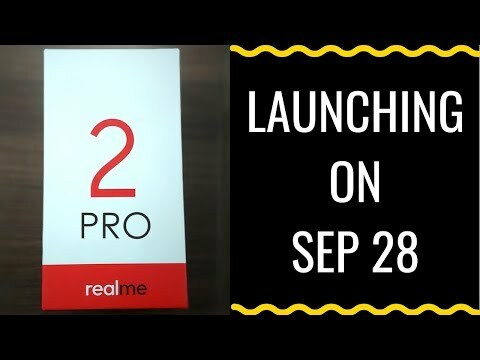 During the sale, Realme 2 Pro will receive a price cut of Rs 1,000 during the sale and will start at Rs 10,990 for the 4GB/64GB model. 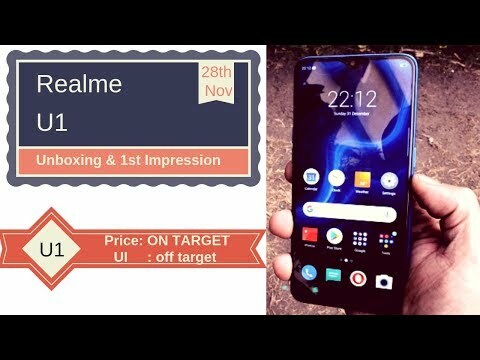 The Realme U1 will also be available for a starting price of Rs 8,999. 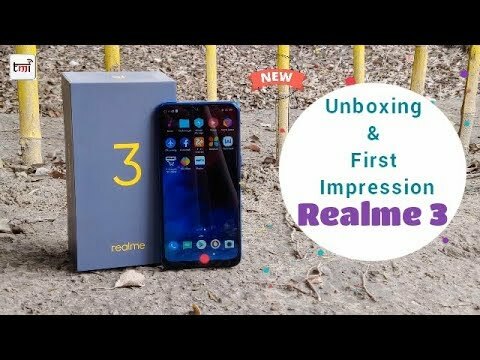 Realme is offering free Realme Buds the first 500 customers of the Realme 2 Pro and Realme U1. Realme revealed that the Realme 1, Realme 2, Realme 2 Pro, Realme C1 and Realme U1, all will be updated to Google’s Android 9 Pie andthe latest ColorOS 6.0 UI. Realme also revealed that all of its older smartphone will also receive security patches prior to the major software update. All three have been updated to the latest security patch from Google, while some of them feature a Expert Mode and Fingerprint shooting inside the camera interface. Realme C1 (2019) comes in two variants - 2GB + 32GB and 3GB + 32GB priced at Rs 7,499 and Rs 8,499 respectively. ColorOS 6 on Realme smartphones will unlock the ability to access apps through an app drawer in the near future. 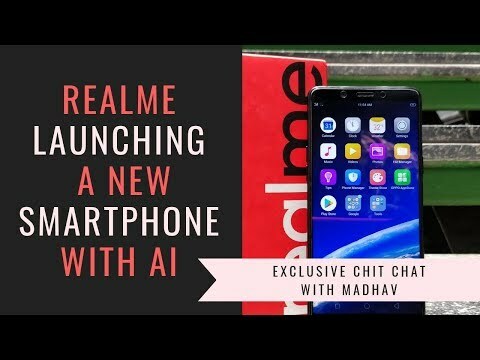 Until now, Realme phones featured iPhone-like app layout on the home screen which added the newly installed apps directly on the screen. Apart from the new RAM and storage options, the Realme C1 (2019) is same in terms of specifications to the original Realme C1 model that was launched last year.